This morning, I read an interesting article by Prof. Dr. Désirée van Gorp about how large tech companies dominate across sectors but other ‘young dogs’ can also play. Although about tech, the article is relevant to any international business. It echoes Simon Sinek‘s point (and I like that because it means knowledgeable people are saying the same thing, which I trust more than one individual’s opinion). It links nicely with stake (not share) holders analysis (see work by my colleague Andrea Werner). 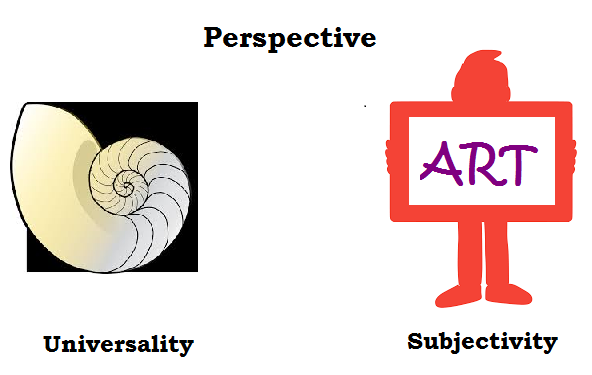 It also refers to deeply ingrained paradigms, which links to values and how we do things (which is what I teach). From what some of my MBA and MA students describe, a HQ may be located in one country (eg USA) but it tries to adapt to local markets/subsidiaries and if you’re a global business this isn’t easy. At a time when the outside world is uncertain too, clear guidelines on the organisational strategy (and the ‘why’) can help. Linked to this our study that showed that in countries where there’s instability and uncertainty, organisations may ‘buffer’ this when they have clear rules and policies, which can foster innovative and collaborative behaviour. In the brief article in Dutch, Prof. van Gorp from Nyenrode Business University gives a few insights and examples and so I took these words and translated them with the help of Google Translate. It seems that companies exist by the grace of rapid changes. Especially international tech giants compete in different sectors and many still underestimate the strength of these global challengers. They think that the ‘Seven Sisters’ – including companies like Apple, Amazon and Google – are in control. “Mammoths like Apple and Alibaba are sailing smart applications of digital innovations. Not only do the tech giants benefit from this. Look, for example, at Burberry and its seamless alignment of off-line and online offerings, resulting in a total customer experience. It turned out to be the salvation of the ailing fashion company. Negotiating styles across cultures: why and what next?